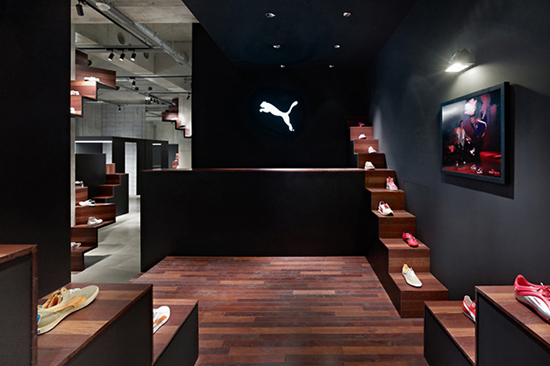 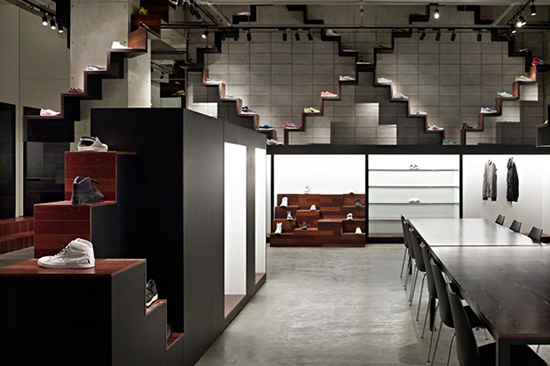 Designed by creative studio Nendo in Tokyo’s Aoyama district, the new Puma House combines an event space and a press room into one open area. 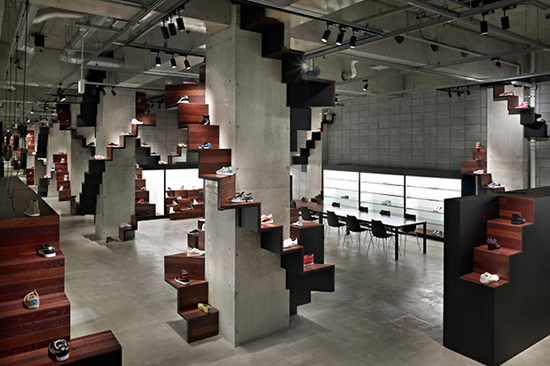 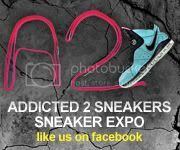 Using staircases as a main architectural theme throughout, the multipurpose area will be used for exhibitions, fittings, product launches and other media events. 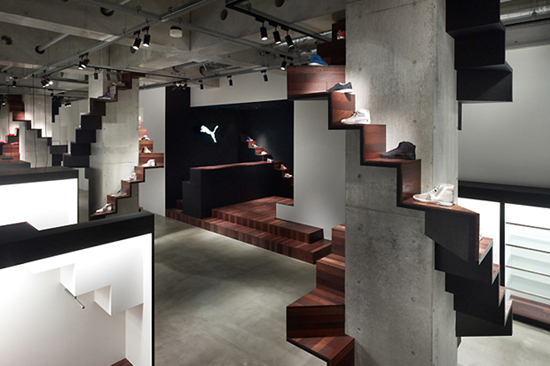 Mirroring Puma’s relationship to sports and athletics, the space provides a sense of movement, reminding us of the constant need for exercise, and enables a three-dimensional product display that fully uses its environment.